by Rochelle G. Skolnick, AFM Symphonic Services Division Counsel, Schuchat, Cook & Werner The work of a professional symphony musician is extraordinarily demanding—physically, mentally, and emotionally. Evolution has imperfectly prepared the human body for the task of mastering Shostakovich and Strauss, the violin or the oboe. 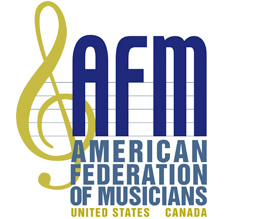 by Mark Tetreault, AFM Symphonic Services Division Canada Director Orchestral musicians often look for ways to help their organizations apart from their musical contributions. Musicians serve on boards and committees, organize and participate in special events, attend social functions, and so forth.